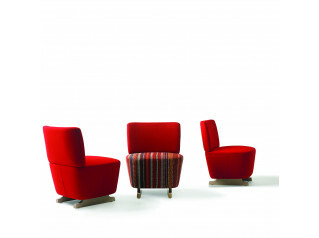 Cusp Armchair is a brilliant review of the classic tub chair, with a simple design that works well in either conservative or contemporary settings. 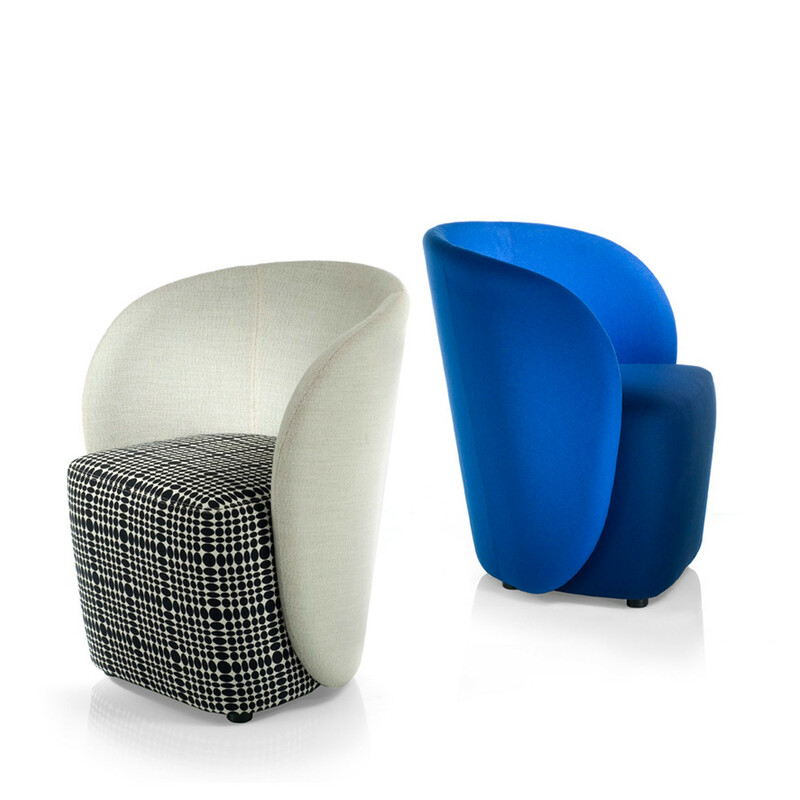 Cusp Soft Seating features a simple curved back combined with a fully upholstered solid base floating just above floor level. 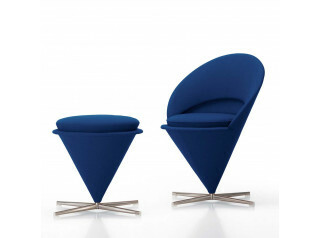 You are requesting a price for the "Cusp Armchair"
To create a new project and add "Cusp Armchair" to it please click the button below. 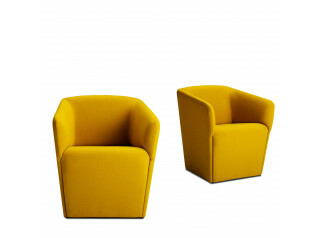 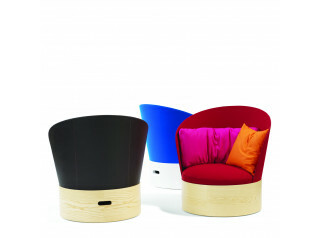 To add "Cusp Armchair" to an existing project please select below.